Born in England in 1946, serial killer Harold Shipman attended Leeds School of Medicine and began working as a physician in 1970. 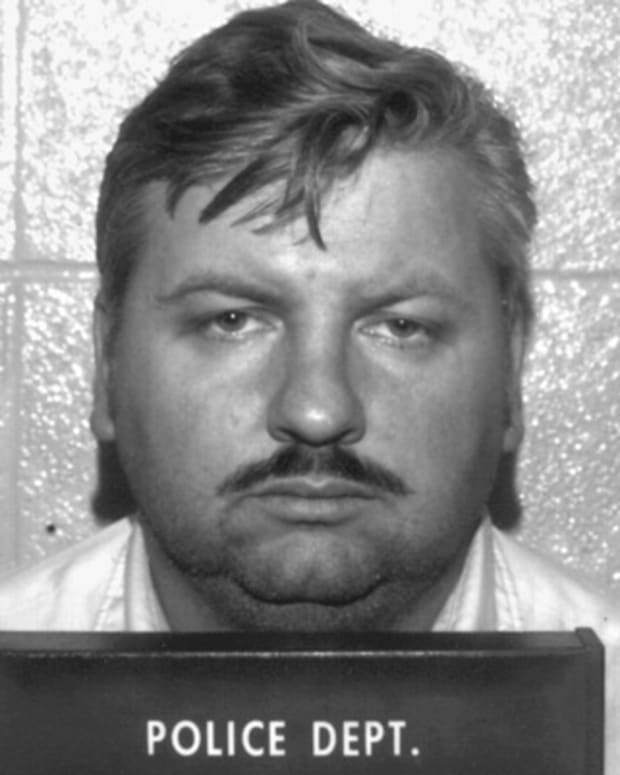 Between then and his arrest in 1998, he killed at least 215 and possibly as many as 260 of his patients, injecting them with lethal doses of painkillers. Born the middle child into a working class family on January 14, 1946, Harold Frederick Shipman, known as "Fred", was the favorite child of his domineering mother, Vera. She instilled in him an early sense of superiority that tainted most of his later relationships, leaving him an isolated adolescent with few friends. When his mother was diagnosed with terminal lung cancer, he willingly oversaw her care as she declined, fascinated by the positive effect that the administration of morphine had on her suffering, until she succumbed to the disease on June 21,1963. Devastated by her death, he was determined to go to medical school, and he was admitted to Leeds University medical school for training two years later, having failed his entrance exams first time, before serving his hospital internship. Still a loner, he met his future wife, Primrose, at the age of 19, and they were married when she was 17, and five months pregnant with their first child. By 1974 he was a father of two and had joined a medical practice in Todmorden, Yorkshire, where he initially thrived as a family practitioner, before allegedly becoming addicted to the painkiller Pethidine. He forged prescriptions for large amounts of the drug, and he was forced to leave the practice when caught by his medical colleagues in 1975, at which time he entered a drug rehab program. In the subsequent inquiry he received a small fine and a conviction for forgery. 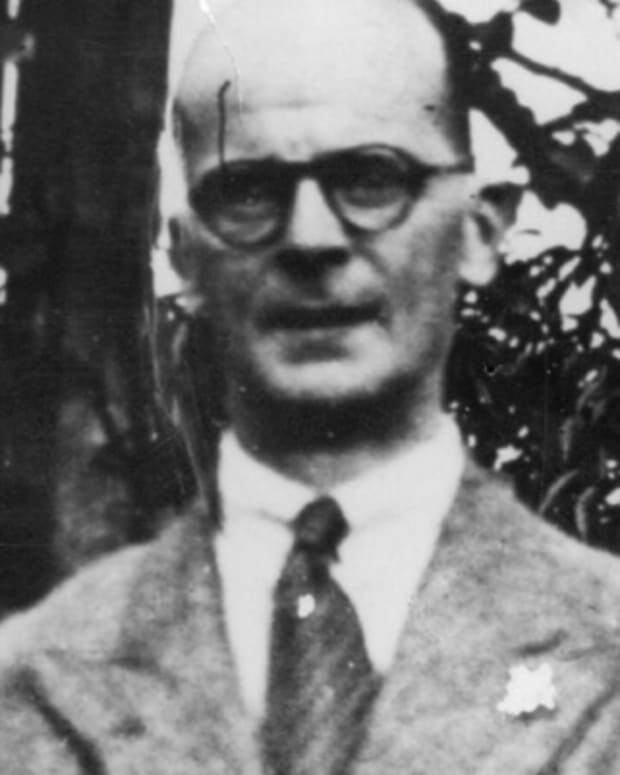 A few years later Shipman was accepted onto the staff at Donneybrook Medical Centre in Hyde, where he ingratiated himself as a hardworking doctor, who enjoyed the trust of patients and colleagues alike, although he had a reputation for arrogance amongst junior staff. He remained on staff there for almost two decades, and his behavior incurred only minor interest from other healthcare professionals. The local undertaker noticed that Dr. Shipman&apos;s patients seemed to be dying at an unusually high rate, and exhibited similar poses in death: most were fully clothed, and usually sitting up or reclining on a settee. He was concerned enough to approach Shipman about this directly, who reassured him that there was nothing to be concerned about. Later, another medical colleague, Dr. Susan Booth, also found the similarity disturbing, and the local coroner&apos;s office were alerted, who in turn contacted the police. A covert investigation followed, but Shipman was cleared, as it appeared that his records were in order. The inquiry failed to contact the General Medical Council, or check criminal records, which would have yielded evidence of Shipman&apos;s previous record. Later, a more thorough investigation revealed that Shipman altered the medical records of his patients to corroborate their causes of death. Hiding behind his status as a caring, family doctor, it is almost impossible to establish exactly when Shipman began killing his patients, or indeed exactly how many died at his hands, and his denial of all charges did nothing to assist the authorities. 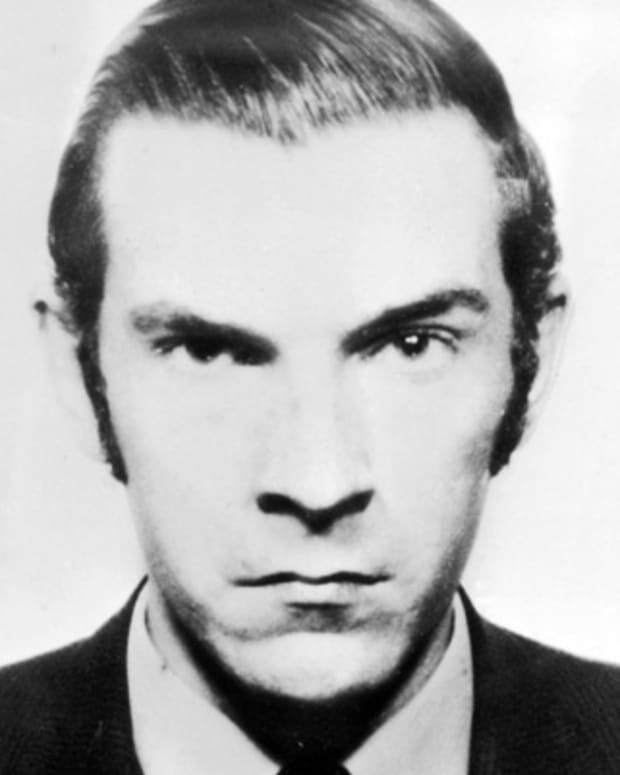 Indeed, his killing spree was only brought to an end thanks to the determination of Angela Woodruff, the daughter of one of his victims, who refused to accept the explanations given for her mother&apos;s death. Kathleen Grundy, an active, wealthy 81-year-old widow, was found dead in her home on June 24, 1998, following an earlier visit by Shipman. Woodruff was advised by Shipman that an autopsy was not required, and Kathleen Grundy was buried in accordance with her daughter&apos;s wishes. Woodruff was a lawyer, and had always handled her mother&apos;s affairs, so it was with some surprise that she discovered that another will existed, leaving the bulk of her mother&apos;s estate to Dr. Shipman. Woodruff was convinced the document was a forgery, and that Shipman had murdered her mother, forging the will to benefit from her death. She alerted the local police, where Detective Superintendent Bernard Postles quickly came to the same conclusion on examination of the evidence. 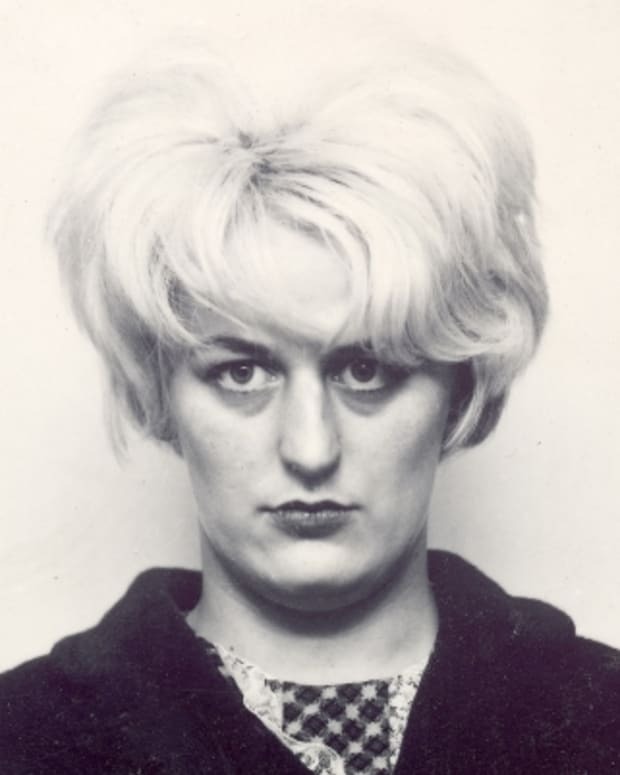 Kathleen Grundy&apos;s body was exhumed, and a post-mortem revealed that she had died of a morphine overdose, administered within three hours of her death, precisely within the timeframe of Shipman&apos;s visit to her. Shipman&apos;s home was raided, yielding medical records, an odd collection of jewelry, and an old typewriter which proved to be the instrument upon which Grundy&apos;s forged will had been produced. It was immediately apparent to the police, from the medical records seized, that the case would extend further than the single death in question, and priority was given to those deaths it would be most productive to investigate, namely victims who had not been cremated, and who had died following a home visit by Shipman, which were given priority. Shipman had urged families to cremate their relatives in a large number of cases, stressing that no further investigation of their deaths was necessary, even in instances where these relatives had died of causes previously unknown to the families. In situations where they did raise questions, Shipman would provide computerized medical notes that corroborated his cause of death pronouncements. Police later established that Shipman would, in most cases, alter these medical notes directly after killing the patient, to ensure that his account matched the historical records. What Shipman had failed to grasp was that each alteration of the records would be time stamped by the computer, enabling police to ascertain exactly which records had been altered. Following extensive investigations, which included numerous exhumations and autopsies, the police charged Shipman with 15 individual counts of murder on September 7, 1998, as well as one count of forgery. Shipman&apos;s trial commenced in Preston Crown Court on October 5, 1999. Attempts by his defense council to have Shipman tried in three separate phases, i.e. cases with physical evidence, cases without and the Grundy case (where the forgery differentiated it from other cases), as well as to have damning evidence relating to Shipman&apos;s fraudulent accumulation of morphine and other drugs, were thrown out, and the trial proceeded on the 16 charges included in the indictment. The prosecution asserted that Shipman had killed the 15 patients because he enjoyed exercising control over life and death, and dismissed any claims that he had been acting compassionately, as none of his victims were suffering a terminal illness. Angela Woodruff, Kathleen Grundy&apos;s daughter, appeared as first witness. Her forthright manner, and account of her unremitting determination to get to the truth impressed the jury, and attempts by Shipman&apos;s defense to undermine her were largely unsuccessful. Next up, the government pathologist led the court through the gruesome post mortem findings, where morphine toxicity was the cause of death in most instances. Thereafter, fingerprint analysis of the forged will showed that Kathleen Grundy had never handled the will, and her signature was dismissed by a handwriting expert as a crude forgery. A police computer analyst then testified how Shipman had altered his computer records to create symptoms that his dead patients never had, in most cases within hours of their deaths. 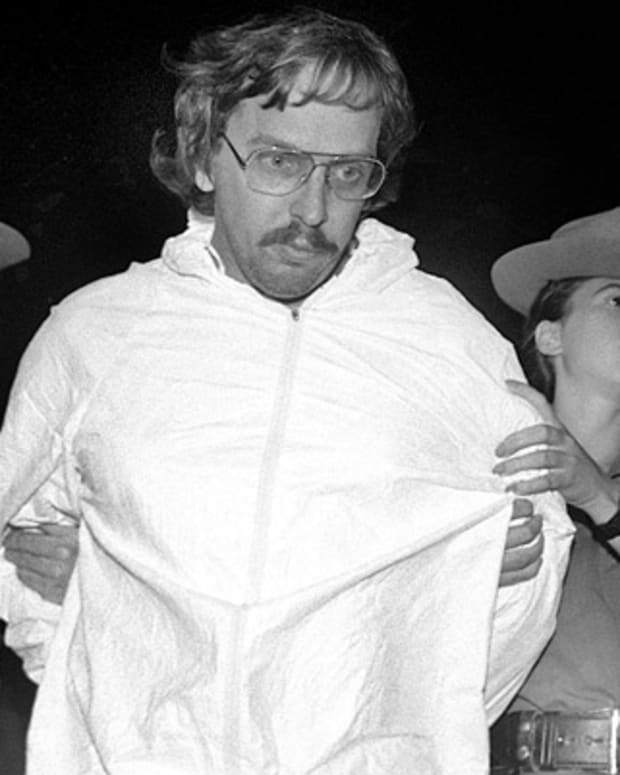 As the trial progressed onto other victims and the accounts of their relatives, the pattern of Shipman&apos;s behavior became much clearer. A lack of compassion, disregard for the wishes of attending relatives, and reluctance to attempt to revive patients were bad enough, but another fraud also came to light: he would pretend to call the emergency services in the presence of relatives, then cancel the call out when the patient was discovered to be dead. Telephone records showed that no actual calls were made. Finally, evidence of his drug hoarding was introduced, with false prescribing to patients who didn&apos;t require morphine, over-prescribing to others who did, as well as proof of his visits to the homes of the recently deceased to collect up unused drug supplies for "disposal". Shipman&apos;s haughty demeanor throughout the trial did nothing to assist his defense in painting a picture of a dedicated healthcare professional. Despite their attempts, his arrogance and constantly changing stories, when caught out in obvious lies, did nothing to endear him to the jury. Following a meticulous summation by the judge, and a caution to the jury that no one had actually witnessed Shipman kill any of his patients, the jury were sufficiently convinced by the testimony and evidence presented, and unanimously found Shipman guilty on all charges: 15 counts of murder and one of forgery, on the afternoon of January 31, 2000. The judge passed fifteen life sentences, as well as a four-year sentence for forgery, which he commuted to a "whole life" sentence, effectively removing any possibility of parole. Shipman was incarcerated at Durham Prison. The fact that a doctor had killed 15 patients sent a shudder through the medical community, but this was to prove insignificant in light of further investigations that delved more deeply into his patient case list history. A clinical audit conducted by Professor Richard Baker, of the University of Leicester, examined the number and pattern of deaths in Harold Shipman&apos;s practice and compared them with those of other practitioners. It found that rates of death amongst his elderly patients were significantly higher, clustered at certain times of day and that Shipman was in attendance in a disproportionately high number of cases. The audit goes on to estimate that he may have been responsible for the deaths of at least 236 patients over a 24-year period. Separately, an inquiry commission chaired by High Court Judge, Dame Janet Smith, examined the records of 500 patients who died while in Shipman&apos;s care, and the 2,000-page report concluded that it was likely that he had murdered at least 218 of his patients, although this number was offered by Dame Janet as an estimation, rather than a precise calculation, as certain cases presented insufficient evidence to allow for certainty. The commission further speculated that Shipman might have been "addicted to killing", and was critical of police investigation procedures, claiming that the lack of experience of the investigating officers resulted in missed opportunities to bring Shipman to justice earlier. He may in fact have taken his first victim within months of obtaining his license to practice medicine, 67-year-old Margaret Thompson, who died in March 1971 while recovering from a stroke, but deaths prior to 1975 were never officially proven. Whatever the exact number, the sheer scale of his murderous activities meant that Shipman was catapulted from British patient killer to the most prolific known serial killer in the world. He remained at Durham Prison throughout these investigations, maintaining his innocence, and was staunchly defended by his wife Primrose and family. He was moved to Wakefield Prison in June 2003, which made visits from his family easier. 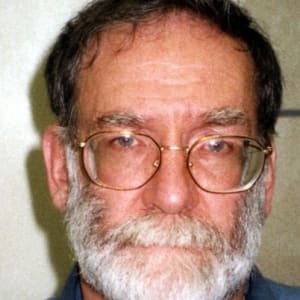 On January 13, 2004, Shipman was discovered at 6am hanging in his prison cell at Wakefield, having used bed sheets tied to the window bars of his cell. 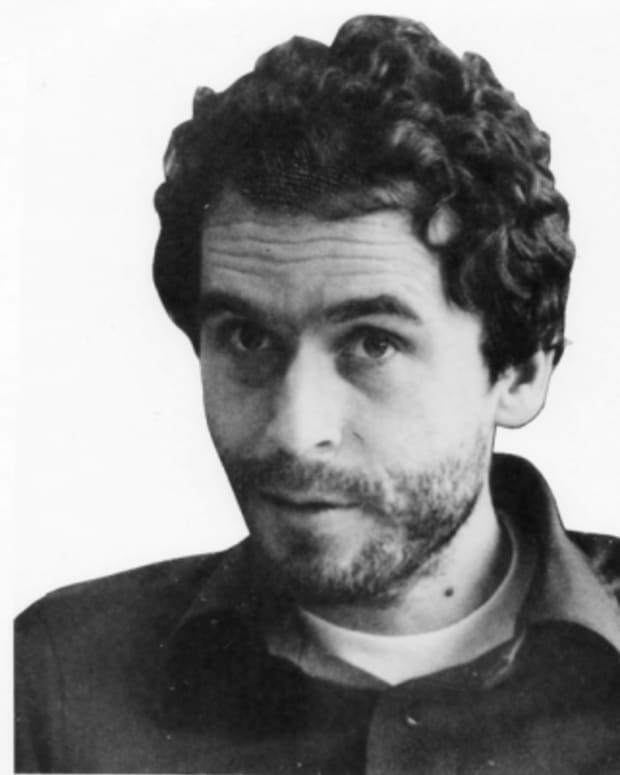 There remains some mystery about the whereabouts of his remains, with some claiming that his body is still in a Sheffield Morgue, while others believe that his family have custody of his body, believing that he may have been murdered in his cell, and wishing to delay his interment pending further tests. 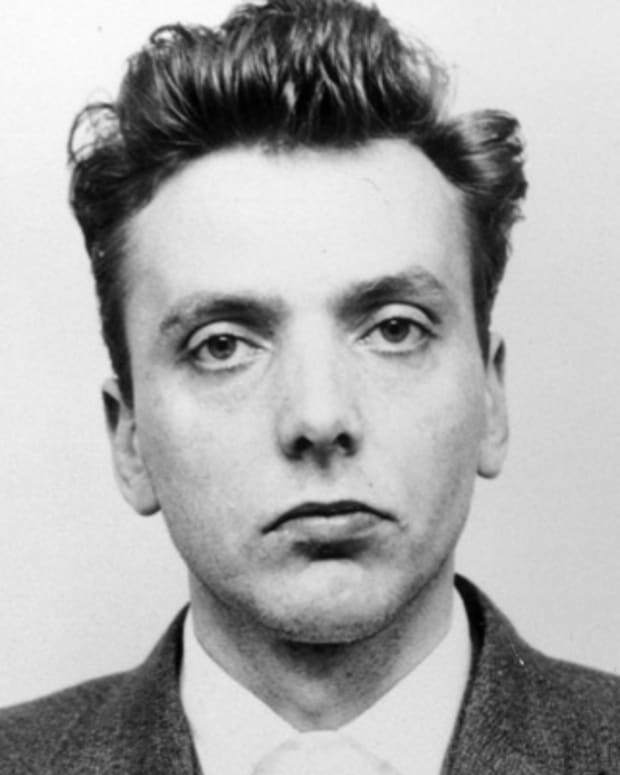 Ian Brady was a Scottish serial killer who murdered multiple children with his girlfriend, Myra Hindley. Serial killer Rosemary West murdered at least 10 young women. Most of them were dismembered and buried in the cellar of her home on Cromwell Street. 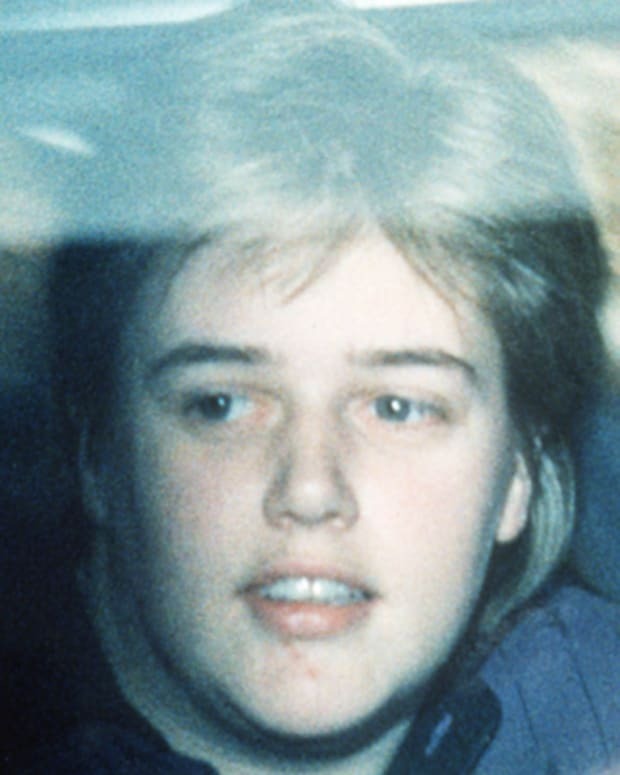 Beverley Allitt, also known as the "Angel of Death," is one of Britain's most notorious female serial killers.